SKUNK2-309-10-0200 - Skunk2 Pro-Series throttle bodies - MiataRoadster - Stay tuned with MiataRoadster! MiataRoadster is thrilled to announce the availability of the first-ever throttle body made exclusively for Miatas. Finally, a solution for the chronic problem of cracking butterfly shafts that kill engines! 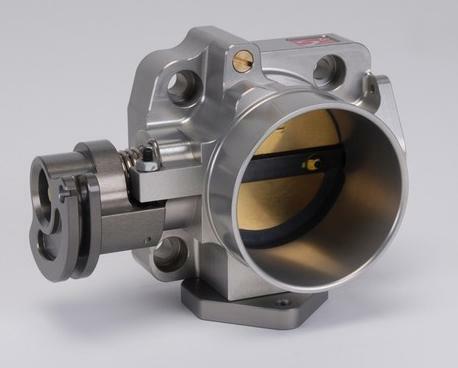 Skunk2’s 64mm Pro-Series throttle body for the NA and NB Miata was developed based upon extensive dyno and track testing on the National Championships SCCA CSP NB race car owned by our sponsored racer, Bill Schenker. See thread on Miata.net detailing our role in the development. 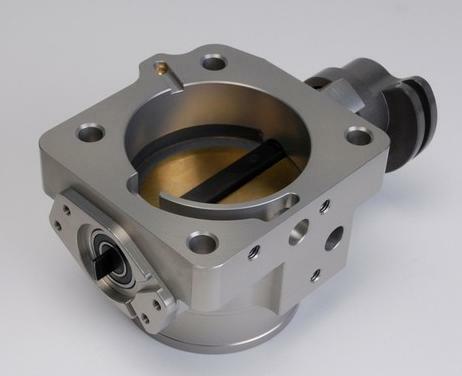 A larger throttle body is essential to producing additional power throughout the powerband on modified engines with increased airflow demands. With a 64mm bore, significant horsepower gains will be seen throughout the powerband on modified naturally aspirated engines and even more so on forced induction setups. Skunk2’s throttle body is designed to be used with the OEM intake manifold for bolt-on horsepower and torque gains by maximizing engine airflow. 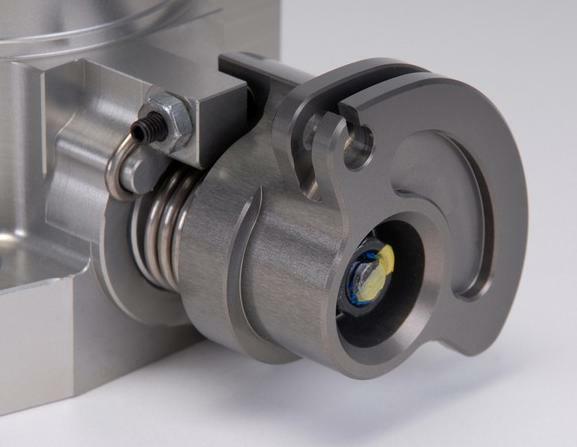 Port-matching is recommended to take full advantage of the larger diameter (stock for both NA and NB is 57mm). Skunk2 throttle bodies undergo extensive design and testing not only to provide increased flow, but also to retain smooth drivability. 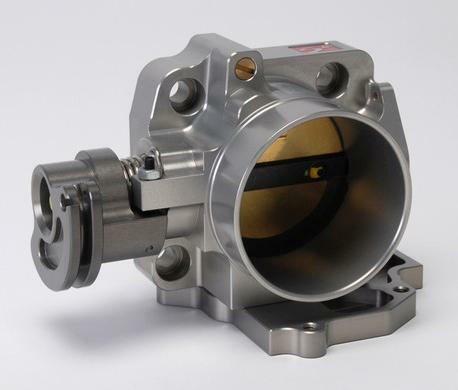 Each Pro Series throttle body is designed using the latest digital CAE (Computer Aided Engineering) techniques, resulting in precision exceeding industry standards. Pro Series throttle bodies are CNC machined from forged billet 6061-T6 aluminum and hard anodized for durability in Skunk2’s signature finish. Each Skunk2 Pro-Series throttle body features sealed bearings for smooth operation and ultra-strong, upgraded shafts, finally providing a solution to the chronic problem of stock shafts breaking around the screw holes. Plug-and-play with the stock cable. 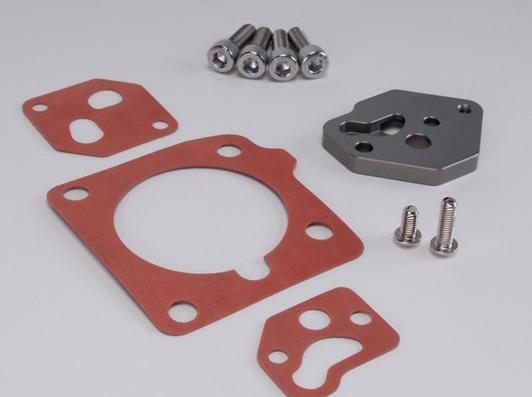 All necessary hardware and new gaskets are included for trouble-free installation.